on You We truly care about doing everything we can to make you feel right at home. Caring Staff Our trusted, highly-trained dental team offers innovative, comfortable care. You Can Trust We stand behind our dental services and your smile confidence. Office The latest dental techniques and technologies for comprehensive care. When it comes to creating flawless, healthy smiles, our dentists and team have you covered. We offer comprehensive dental care to keep you smiling. Whether you’re looking for basic checkups or more advanced dental care, we have you covered. It all begins with personalized treatment plans to meet your unique oral health and hygiene needs, budget, and lifestyle. Dr. Nowacki helps you achieve and keep your healthiest smiles for a lifetime. 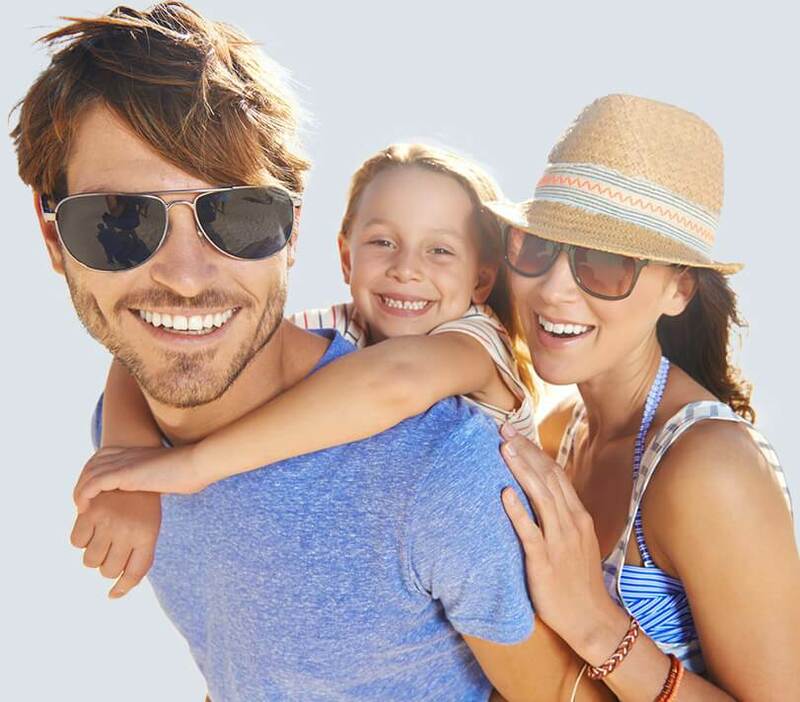 We are proud to provide dental care for the whole family. From age 1 to 101, our dentists and team offer dentistry services that help patients develop healthy smiles and keep them for life. For your utmost convenience, you can bring every member of your family to our welcoming dentistry practice for all of their dental care needs. We can even schedule a block of appointments, so you can bring your whole family to us on one day. No matter how hard you work, you might not be able to avoid every cavity or all dental damage, but that doesn't mean you have to live with a less-than-perfect smile. We offer a wide range of restorative dentistry services that replace lost tooth structure, replace dark metal fillings with white aesthetic restorations, relieve pain, and renew the full, flawless appearance of damaged smiles. We renew your oral health and restore smile confidence with natural looking, feeling, and functioning restoration solutions. Your smile may be the first thing people notice about you, and flaws may be sending the wrong message. 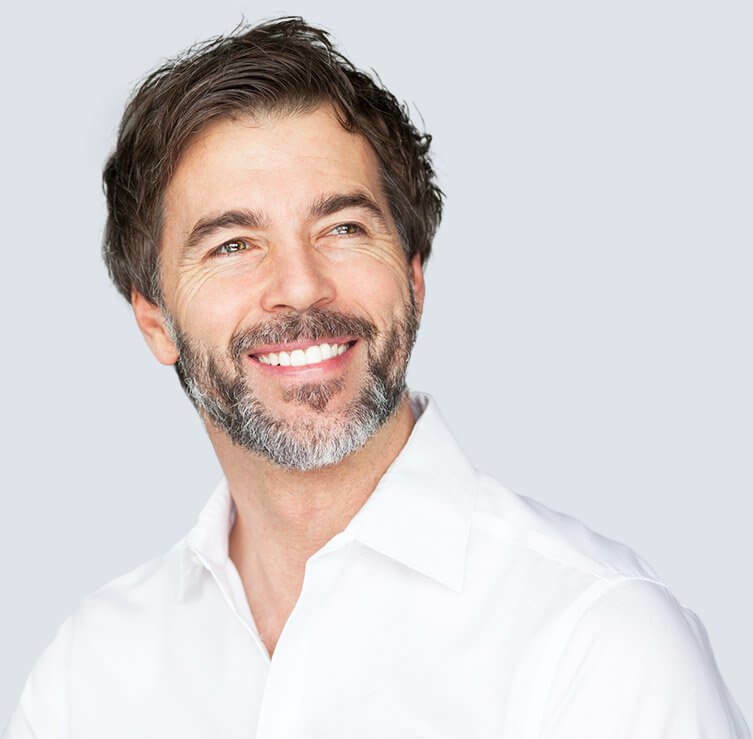 Many patients think cosmetic dentistry is just for celebrities, but we believe everyone deserves to have a smile they’re proud to share in any situation. 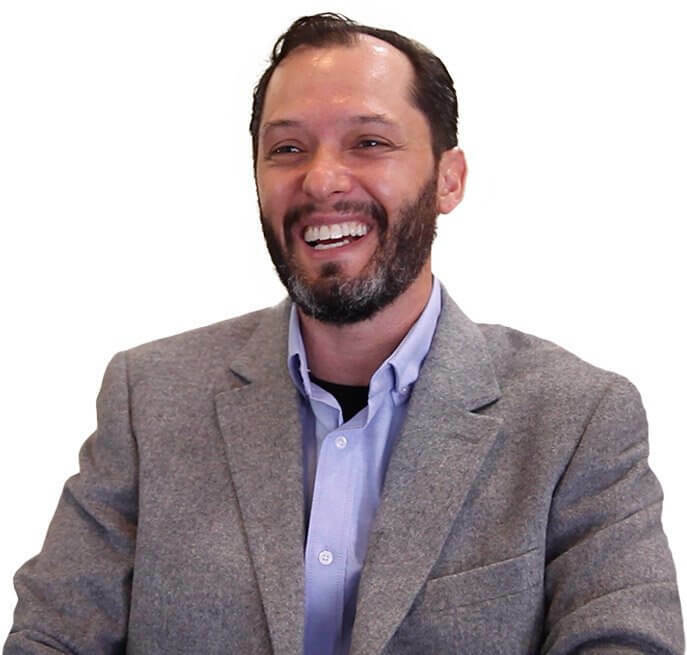 If you hide your smile or don’t like the way it makes you look, we can work with you to create a brighter, straighter, more perfect smile you’ll love to share. Slipping dentures, metal bars, and the fear of eating in front of others at a dinner party. These are all concerns expressed by patients with traditional removable dental prosthetics. Other tooth replacement solutions, rely on surrounding teeth for support potentially damaging these healthy dental structures. Dental implant supported tooth replacement offer a more natural looking solution, don’t create unnecessary damage to remaining healthy teeth, and they improve healthy tooth function. You can even bite into an apple without fear! The face and mouth need to work together properly to avoid pain or malfunction, and while all dentists are trained to understand the interworking of facial structures, neuromuscular dentistry specifically addresses these concerns. Our dentists have advanced training in this area of dentistry in order to provide treatment that relieves pain and improves function. 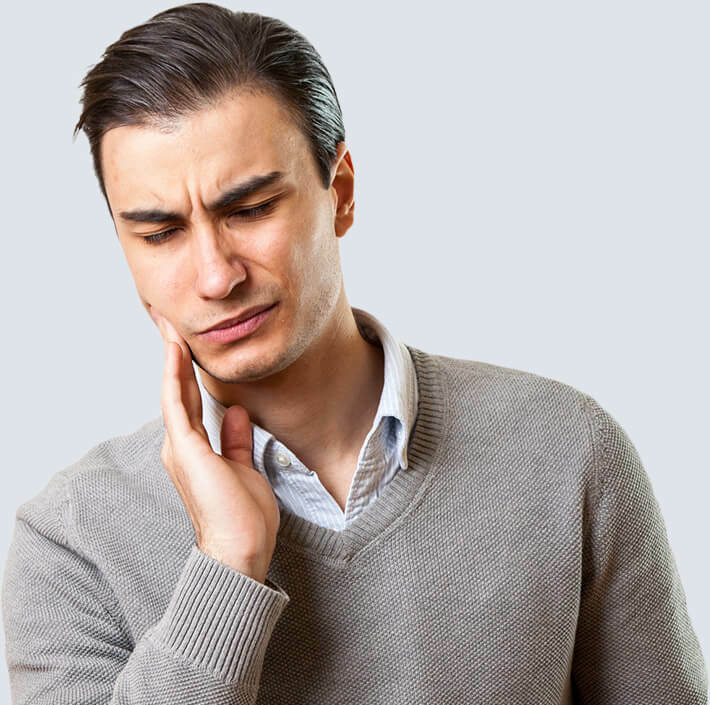 Specifically, we treat patients with TMJ dysfunction in order to renew the full, painless movements of the jaw while speaking, chewing, or smiling. A straight smile used to be all about looking great, but did you know straighter smiles are also healthier? It’s true. Unevenly spaced, shaped, or aligned smiles are at higher risk for decay, gum disease, and other oral health concerns. 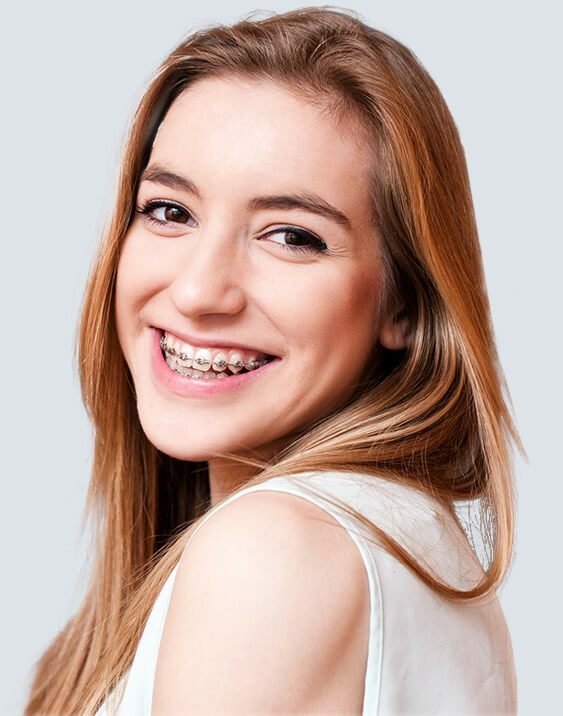 It’s important to straighten your smile, but you don’t have to do it using traditional metal brackets and wires. Our team offers both traditional orthodontics and ClearCorrect alignment trays to deliver perfectly aligned smiles. 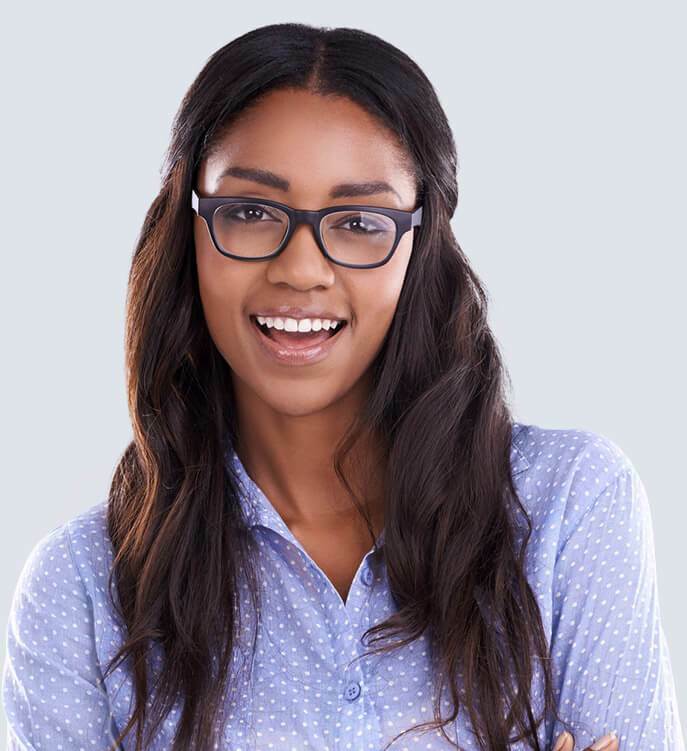 Our knowledgeable team will process and file dental insurance claims for most providers to maximize your coverage, and we can always help you better understand your benefit plans. If you need to spread payment out, we also accept CareCredit financing. Click on the coupon to redeem our featured special, or select the button below to see more offers.